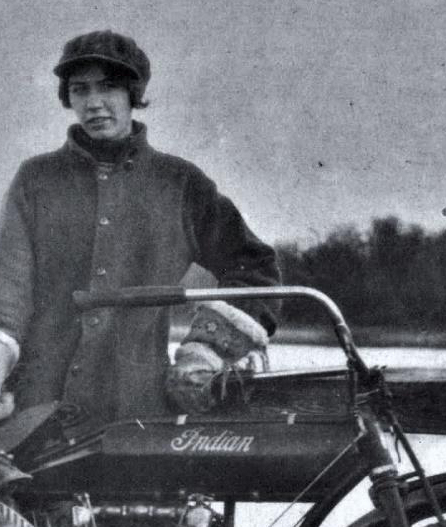 Sadie Grimm was the winner of the first motorcycling prize ever awarded in Canada to a woman in a competition open to men. 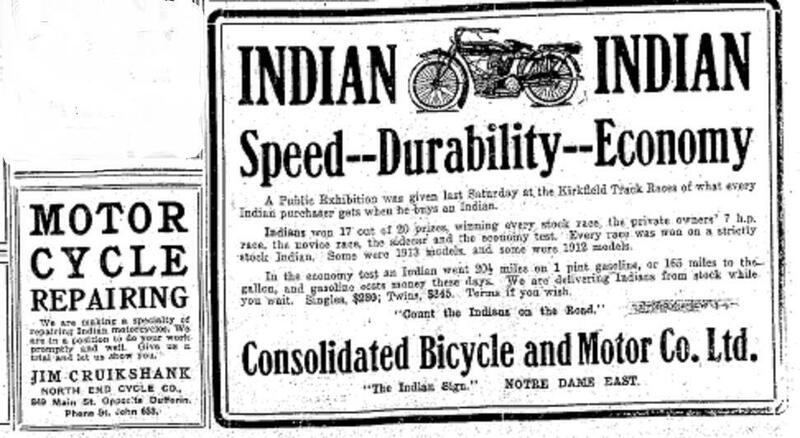 The June 20, 1914 headline in the Motoring section of the Manitoba Free Press read, Lady Wins Gold Medal. What made this achievement remarkable is that nineteen-year-old Sadie succeeded where many male riders before her had failed. 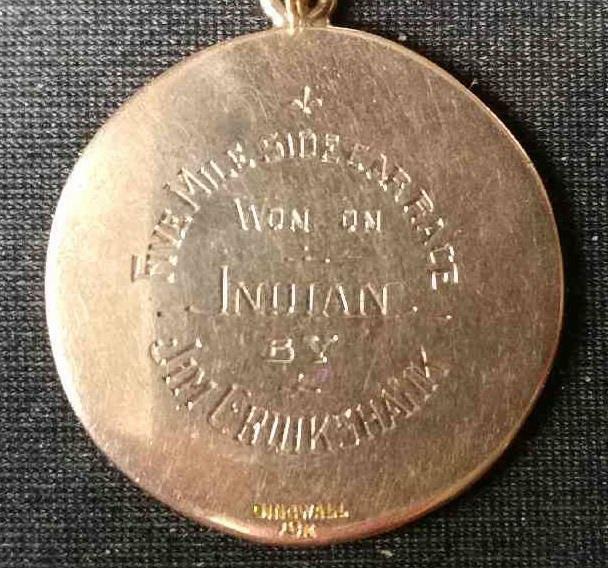 Back in the winter of 1913/14, the Manitoba Motorcycle Club had offered a medal to the first motorcyclist to make the trip from Winnipeg to Winnipeg Beach. While this almost 100-kilometre challenge might seem an odd choice today, it was the perfect fit for the time. By 1914, Winnipeg Beach had become one of the most desirable travel destinations from Winnipeg with many thousands travelling on the trains each weekend. 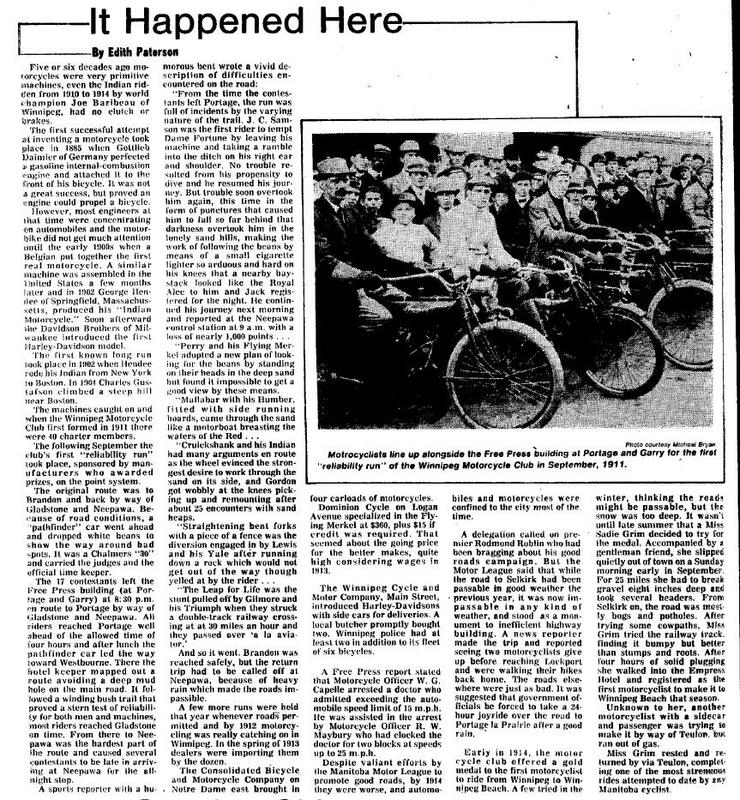 The explosion of automobile and motorcycle ownership was accompanied by growing dissatisfaction with the lack of serviceable roads and had become a growing political issue. While it was the CPR that had made the Beach popular in the first place, there was a growing resentment that the lack of proper roads gave the railway a de facto monopoly. It was reported that there were numerous unsuccessful attempts to make the trip to the Beach with some motorcyclists trying while the ground was frozen. Others tried in the spring break up but found the swamps impossible. 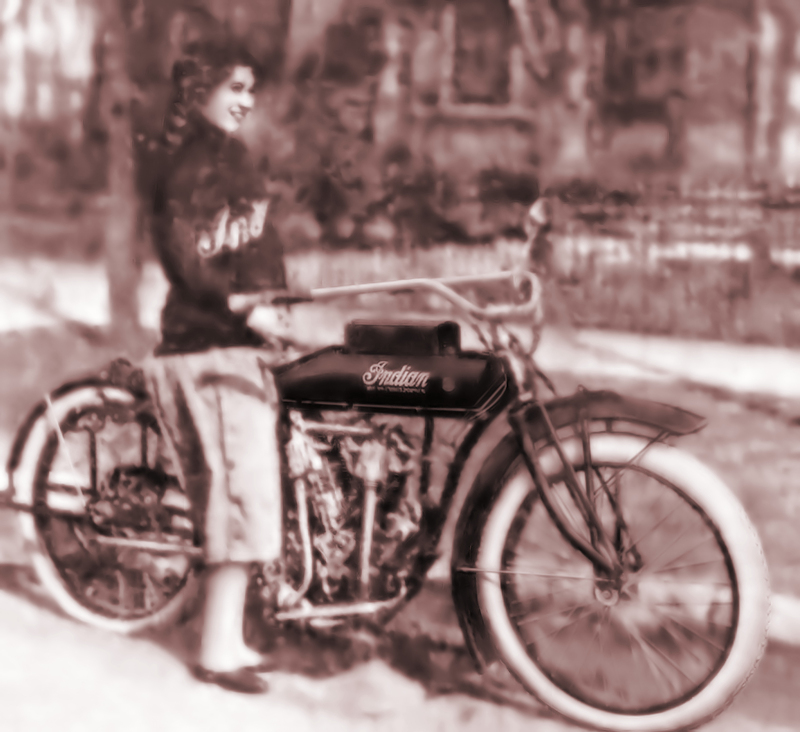 On Sunday morning June 14, 1914, Sadie Grimm left Winnipeg on her 1914 7-hp Big Twin Indian motorcycle planning to get there via Selkirk. Unknown to Sadie, at least one other motorcyclist was also making an attempt that day. It turned out that a motorcyclist with a side car had run out of gas west of the Beach and arrived several hours too late to claim the prize. Described by a great-niece as a pistol, Sadie Grimm was born on March 27, 1895 in Milverton, Ontario as the seventh of eight children. The family would move several times before settling at a home in Winnipeg. 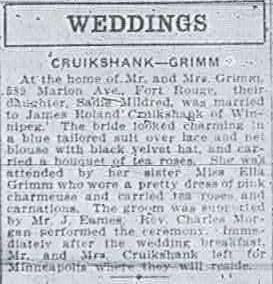 There she would meet future husband Jim Cruikshank. Jim was a well-known Manitoba motorcycle racer having headlined a number of local competitions. 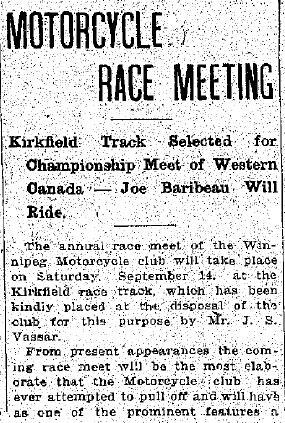 He was the first mentioned rider after Joe Baribeau in an article promoting the 1912 Championship Meet of Western Canada and was noted as coming second to “Wild” Bill Pelham in the 5-mile Side Car event at the 1914 Dominion of Canada Motorcycle Championships. 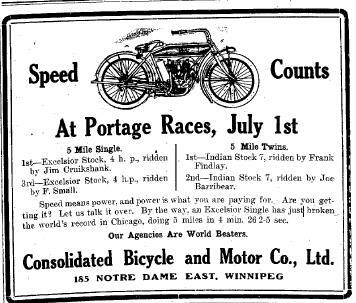 By 1913, Cruikshank had opened up an Indian Motorcycle repair shop on Main Street in Winnipeg which is the likely starting point for Sadie’s ride. The unusual nature and challenge of women riding motorcycles in this period is underscored by the Van Buren sisters’ experience where they were arrested for wearing men’s clothing on their famous 1916 U.S. transcontinental ride. 1914 was a watershed year for women’s rights in Manitoba including the famous Nellie McClung led mock parliament at the Walker Theatre that confronted Premier Roblin’s statements on the prospect of women voting. Sadie’s novel achievement made her an obvious choice as a spokesperson for the participation of women in motorcycling. 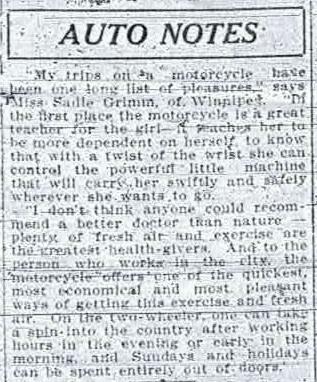 In an article published in July 1914, the Winnipeg Tribune quoted her as promoting the activity as benefiting both health and independence for women. 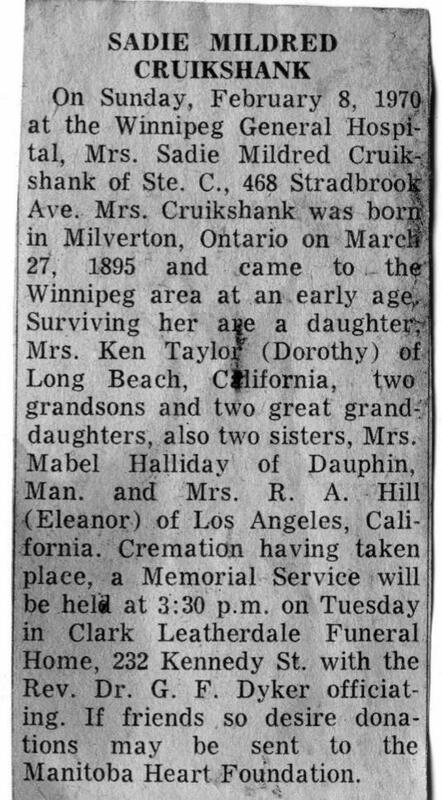 Sadie passed away on February 8, 1970 in Winnipeg. Her grandson Dayton, in California, continues the family tradition as an avid motorcyclist. In 2015, the Antique Motorcycle Club of Manitoba, the merged successor of the original Manitoba Motorcycle Club, organized a ride commemorating and retracing Sadie’s historic achievement. A Sadie Grimm Ride is now anticipated as an annual occurrence. 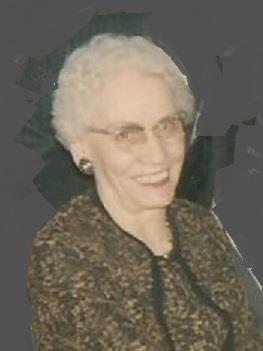 Sadie Mildred Grimm passed away in 1970.